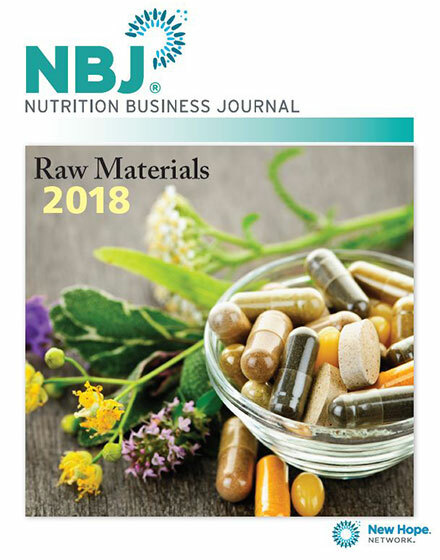 In 2017, raw material sales grew 6.8 percent and hit $5.1 billion, while consumer sales of finished supplement products climbed 6.1 percent, reaching $43.5 billion. Beneath those numbers, the math changes with every sale, contract and delivery. Supply chain and price gouging. Quality and ingredient integrity. And that’s before the innovation driven by branded ingredient comes into the equation. 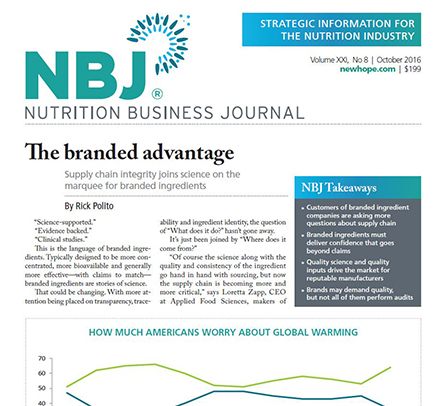 Finished product companies know their customers want purity and science to prove efficacy. Ingredient companies want to supply both but depend on finished products to communicate that, and do so responsibly. The level of cooperation and mutual benefit is what can build the next blockbuster ingredient or keep the most intriguing science in the lab. Understanding the entirety of the relationship is obviously impossible. Knowing the characters and components is essential. In addition to deep dives and data sets, buyers of this report can access the insight from leaders in the field and see where the stumbles can set the industry on edge.